Paratha, i'll start drooling by just listening to this name. I tried this recipe several times and failed. Just like the saying try and try until u succeed I tried it many times and this time I got perfect Paratha. 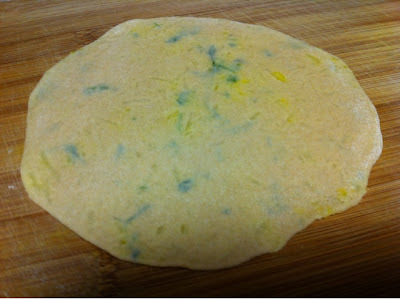 In this post i'll give you some tips which will yield a perfect Paratha. First we will see the dough preparation. Take flour in a large mixing bowl and add salt. Mix well. 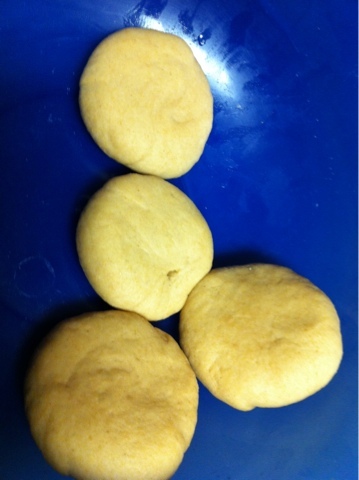 Now add 2 tbsp oil this will Smoothen the dough and mix well such that the entire flour gets coated with a tinge of oil. Now start kneading by adding little water. Keep adding until u get a soft dough. Generally 55% of water is required for the dough. That us if you take 100grms of dough you will require 55ml of water to knead it. When you knead it perfectly then apply some oil on top of the dough on all sides and rest it for about 15 min. This will prevent evaporation of excess water from the dough and stopes it's surface from becoming dry. Grate the potato with a large pore grater. You can mash it as well but while mashing we get some clumps which will tear the Paratha while rolling. Grating will yield more smooth stuffing. Now heat 2 tbsp of oil in a skillet and add grinded onion, ginger garlic paste and keep sauting till the raw flavor of onion goes away. Then add turmeric, cumin powder, salt and coriander powder and mix well. While all the ingredients are finely done, add potato and cilantro and turn off the stove. Mix well and allow it to cool. Take the dough and knead well once again. Divide in to equal portions of I ping pong ball/ lemon size each. Now flatten the ball and dust with flour on all sides and press with hands on the edges so that it will stretch on edges and stay thin and middle portion remain thick. Now take same size if stuffing as the dough make it in to round shape and place on the centre of the dough and bring all edges of the dough to the top of the stuffing and close it. Now press the Paratha with hand gently to make it like roti and finally roll with chapati roller or pizza roller to make it flat and thin. now heat the flat bottom pan with 1 tbsp of oil spread all over and toast the Paratha on both sides by applying oil. Remove it when it starts browning. Now the Paratha is ready to serve. curd or raitha or any curry will serve as a best dip. But I like to have Paratha without any dip. Hope you like my recipe. 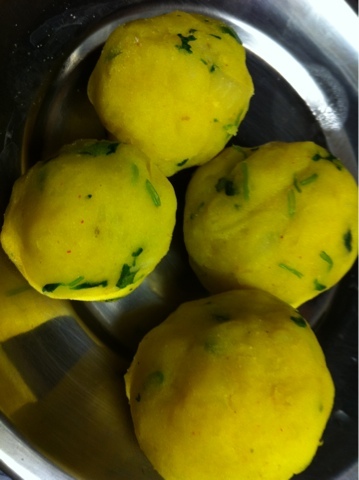 Please bookmark my blog to visit again and again for more recipes. Do not forget to leave a comment. Healthy and delicious recipe.. looks perfect !! 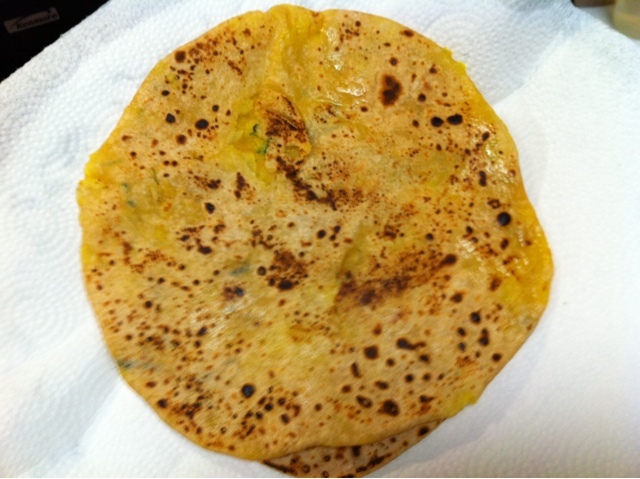 Simply delicious looking aloo paratha. My first preference for a yummy breakfast. I can have this fabulous parathas anytime, looks irresistible.. I love aloo ke parathe...Yours have come out awesome..